Located in the northeastern Isan region of Thailand, Khon Kaen is a fascinating city with plenty of impressive scenery, ancient temples and a variety of fascinating animal parks. Read on! If you wish to know the rich history of the region, you’ll hardly come across a place other than the Khon Kaen National Museum. You will be able to discover its wonders through five zones, covering its history, culture, and lifestyle through the ages. The museum is also known as ‘Hong Moon Mung Museum’ which means treasure hall, and this is truly what it is. If you’re staying at a hotel in Khon Kaen the likes of AVANI Khon Kaen Hotel & Convention Centre, the museum is 6 minutes away. Although it’s hard to believe, dinosaurs did roam the earth many centuries back! 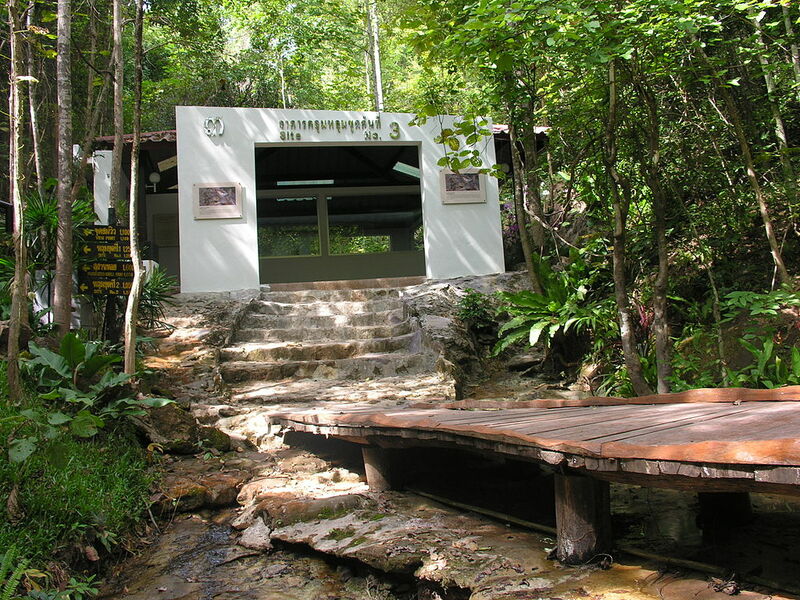 Visit the Phu Wiang National Park and uncover some of the amazing facts about these ‘terrible lizards’. The massive park covers a space of approximately 380 km2 and fossils of dinosaurs were first discovered in the park in 1976. Your visit to the Ban Kok Sa-Nga Cobra Village will be an intriguing experience. The villagers are at ease with the presence of these deadly snakes, and there is at least one of them in almost each of the homes in the village. When in Khon Kaen, if you are looking for a place to have a great time with your family, the Dino Water Park is the perfect place to be at. It features a large selection of water slides, wave pools and rides to provide visitors with varying levels of exhilaration. Previous Post Types of Ceylon Tea – Tea, The perfect beverage! Next Post Seychelles on a Budget: Essential Travel Tips!